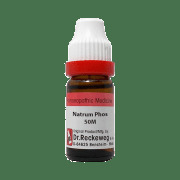 Natrium Phosphoricum also called as Phosphate of Sodium. Symptoms due to increase in lactic acid. All complaints are caused because of excess of acidity. Difficulty in swallowing with thick, creamy membrane over tonsils androof of mouth. Sensation of a lump in throat. 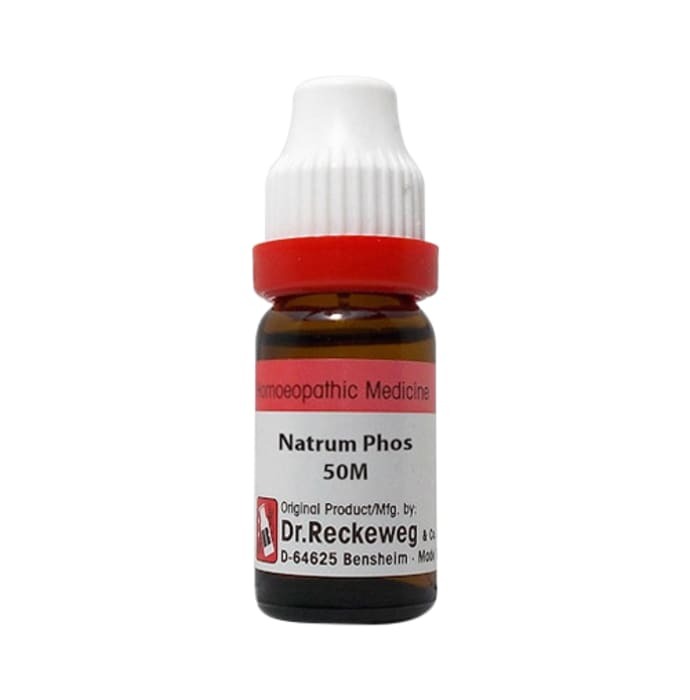 A licensed pharmacy from your nearest location will deliver Dr. Reckeweg Natrum Phos Dilution 50M CH. Once the pharmacy accepts your order, the details of the pharmacy will be shared with you. Acceptance of your order is based on the validity of your prescription and the availability of this medicine.